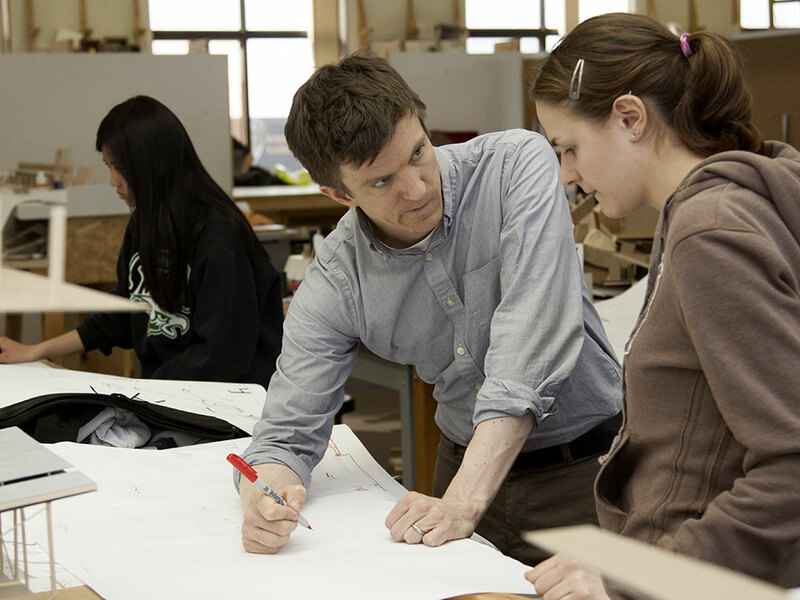 The framework for a professional studio environment as part of a design-based educational curriculum. 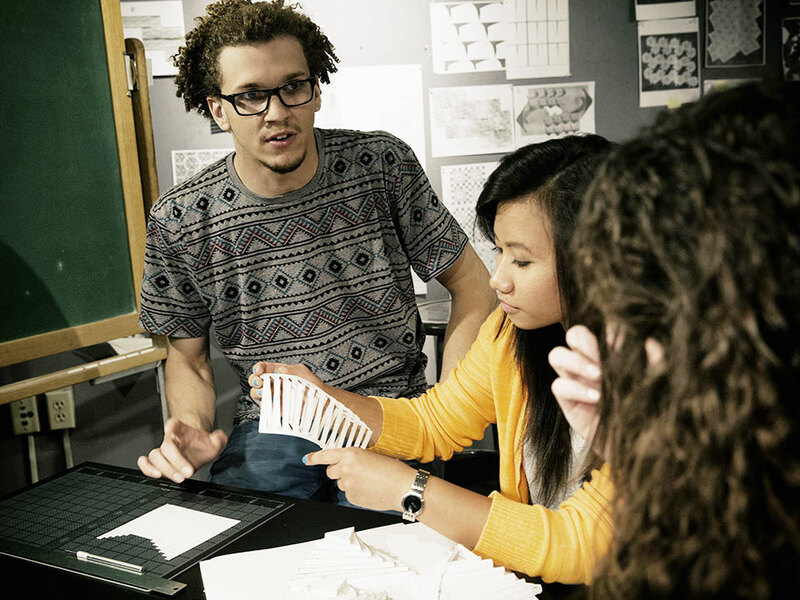 Studio culture should facilitate collaborative discourse among students and faculty that encourages committed engagement in the design process and evaluation, respectful critique leading to innovative design. The studio environment shall be conducive to faculty and student health, safety, and productivity. Recognizing that studio spaces are subject to extraordinary usage, the college will enforce studio clean-up policies at the conclusion of each academic term. Providing instruction in design, graphics, presentation, writing, critiquing, and listening skills. Challenging students to achieve to their greatest ability while remaining supportive of the individual. Timely arrival and ending of the studio with efficient use of the designated studio time. Equitable distribution of time and attention to all students. Accessibility to students during office hours and via email. Maintain reasonable expectations as to work requirements for the studio. Avoid chronic scheduling of meetings away from the studio. Not extending or changing the scheduled studio meeting unless there is 100% agreement among all the students enrolled. Following University policy, when the university is officially closed, the studio will not meet. The objectives of the course, expectations and performance deadlines, and a detailed schedule including any travel plans. Workload corresponding to the level and credit hours for the course. Providing opportunities for the presentation and discussion of design work within the studio and publicly. Scheduling reviews within the designated studio time. Providing evaluations and assessments made in a timely manner. Providing written or oral feedback in addition to grades. Limiting time spent away from the scheduled studio time. Clearly communicating any conflicts as far in advance as possible and understanding the potential repercussions for an absence. Not being disruptive by playing loud music or engaging in loud conversations. Using off-gassing materials only in the designated spray booth. Using power tools only in the College Wood & Metal Shop. Sleeping in studio is prohibited. Actively participating in critiques remembering the critique is about the work presented for review, never about you as a person. Exercising caution when using machinery and power tools. Exercising caution/awareness when working in the building late at night. Exercising caution when leaving the building late at night. Submitting concerns regarding project feedback or grading in a timely manner. 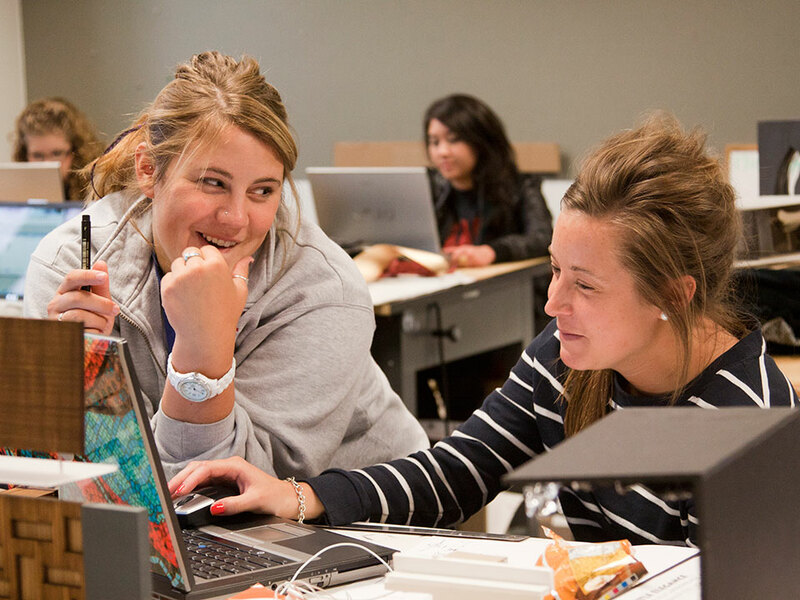 Any member of the community, student or faculty, has the right to seek remediation for conflicts or problems in studio by contacting the studio instructor, the program director, or the University Ombudsman.